When I first started in this business of making handmade headbands, I didn't know where to start. Not only did I not know where to start, I didn't have anyone to help me either. I remember going down to the flea market and seeing these ladies selling headbands and saying to myself, I could make those! I set out on a journey to do just that and I am not going to lie to you by saying that i have made a fortune but I have done pretty well for myself over the years. I am going to walk you through the process of how to start selling these headbands online and out at flea markets or fairs. You won't be disappointed in this lens and you might consider bookmarking it because every so often, I have a brainstorm and I add to my lenses. So, let's go ahead and get started shall we? For those of you who don't know what Etsy is, it is a place to sell handmade items and tools to make those items. I do believe that you probably already know what Ebay is so I am not going to explain it in this lense. 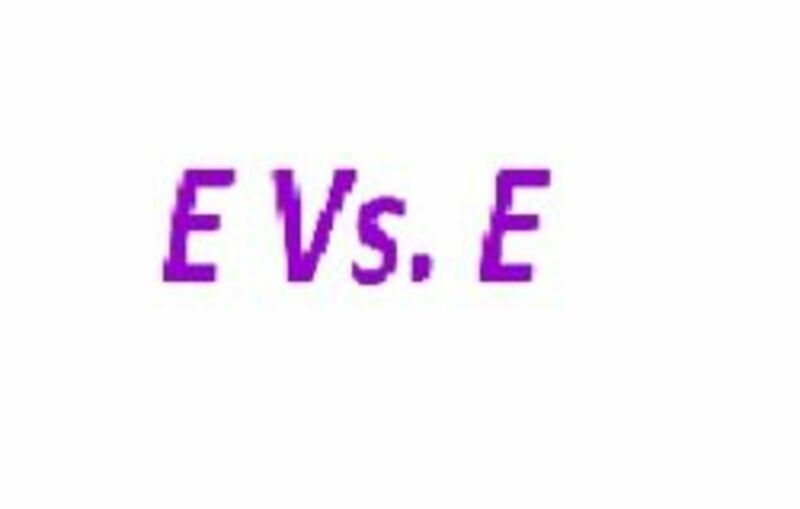 I did a recent test on both of these sites to see which site would do better when it came to head bands and other items throughout my store. Anyways, the basic goal was to see which site cost the lest to place an item on and which one got me the most income. Well, the results I came up with are old results and I can tell you that on this day I would have to say that I get the most sales for handmade items off of Ebay but I sell more hand making items on Etsy which made no sense at all to me since Etsy is supposed to be dedicated to those whom sell and want to buy handmade goods. All in all, if you are still not sure as to which you would like to get started with, I say try them both. The one thing that I do like about Etsy is that they allow you to accept credit card payments and it goes straight to your bank account. Also, I have noted that others have said that Ebay started making them hold their funds until they have been a member with them for 30 days which I assume is something pretty new since I didn't have to do this when I first started. As far as the fees go, well Etsy wins this one. Etsy doesn't charge near as much as Ebay. If you are curious how to ship these items from both of these sites, I use Stamps.com because you can integrate both of these sites plus more into it and make your shipping like a lot easier and it only cost $15.99 a month to use them. I love camo but me in the Army Reserves could be to blame for this. I don't just like the green camo though, I like pink camo as well. You could give me pink camo anytime of the day and I would LIKE it. I don't know if you have roamed the web yet on making headbands or if that is how you happened upon this page but if you have noticed, 3/8 ribbon is the type of ribbon that you are going to want to use to make woven headbands. 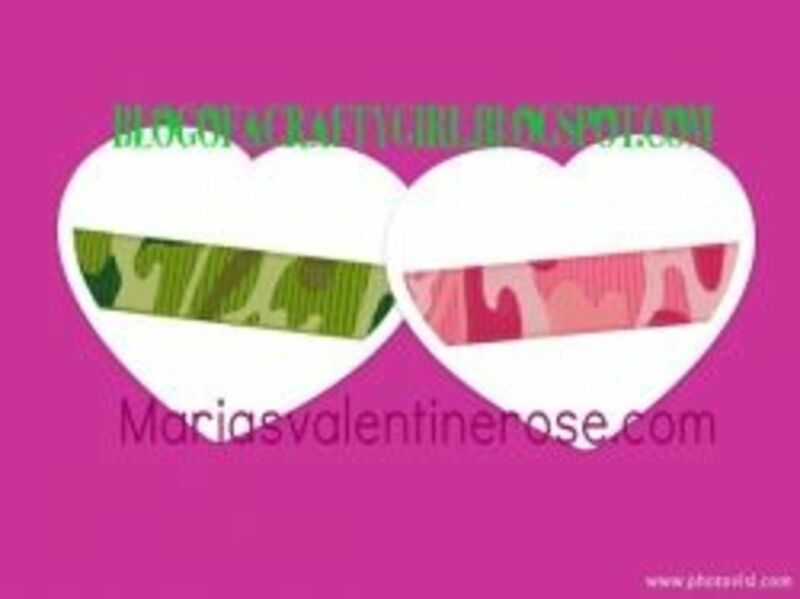 This size ribbon is the perfect size for your weaving and if you like camoflage, like me, then you are going to love (absolutely love) this ribbon. The best part is that it's only $2.25 for 5 yards and you can't beat that! Woven headbands are great for little girls, teenagers, and even for women to wear. I wear them sometimes and my girls love them. It isn't too difficult to make them but you must have the patience to do it. Once you get the hang of it, you will be able to whip one out in no time. I started making these back in 2007 and they seem to never go out of style. 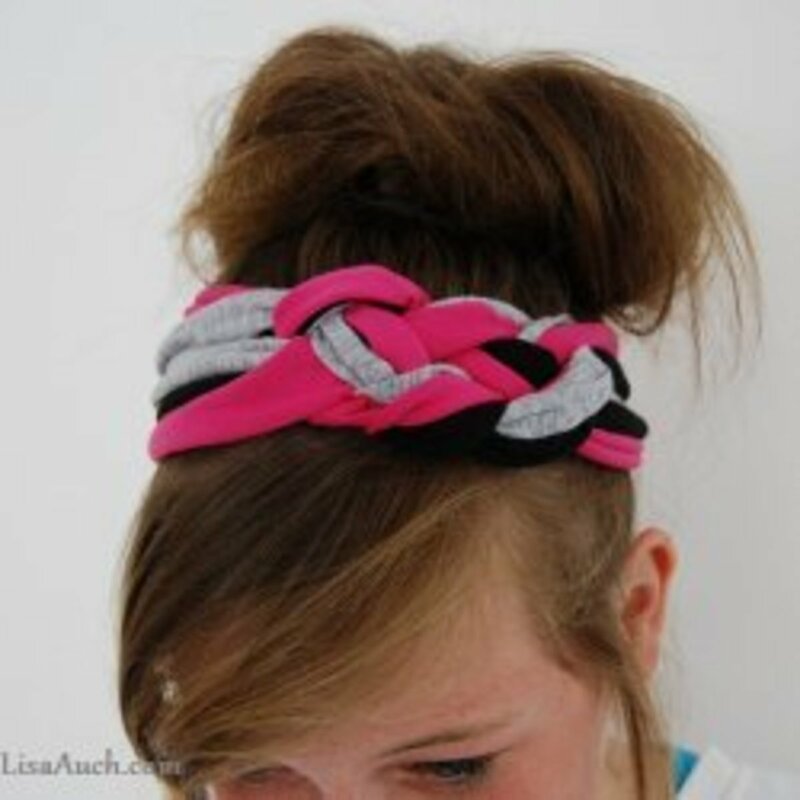 I can make a complete woven headband in the matter of minutes. I make these to wear, sell, and to give as gifts. When my girls have classmates with upcoming birthdays, I make a few headbands and they have always loved them. Woven headbands can create character to any outfit and are cute to wear casually or dressed up in their Sunday best. Have you ever seen those pretty little crochet headbands and wondered how to make them? 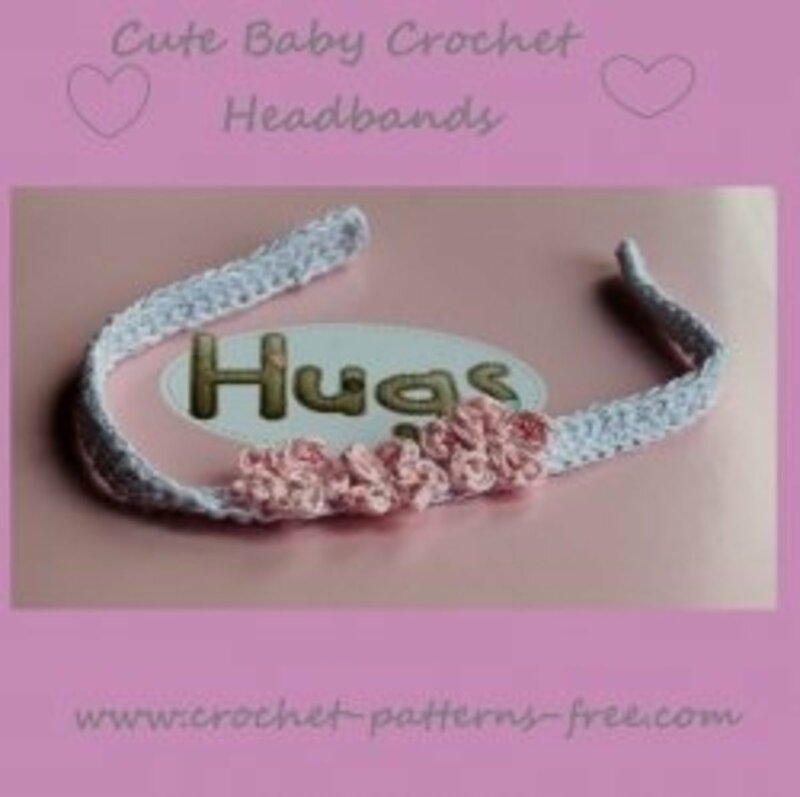 Not only can you learn to make them but crochet headbands are becoming increasingly popular and wonderful to sell. Crochet headbands are super cute for babies and also make cute gifts. I once held a baby shower where I taught everyone how to make a crochet headband. It was cute and all the headbands that were made went to the mother-to-be. It was a great baby shower idea and the mom got cute crochet headbands for the baby. If your really wanting to start selling your handmade headbands, this is a great place to start. These books are loaded with information on selling so that you can get ready to start making money. These books are from seasoned sellers of places like Ebay and Etsy. I recommend reading up on how to sell headbands but, don't put too much thought into it until you have plenty of made up woven headbands or crochet headbands. Create your product first: learn how to make either a woven headband or a crochet headband. Once your product is created, read up on different methods of selling those headbands. Different people are going to have different tips. Do not create a website to sell your headbands until you have fully researched different websites and how to sell headbands online. Know the law in your area. 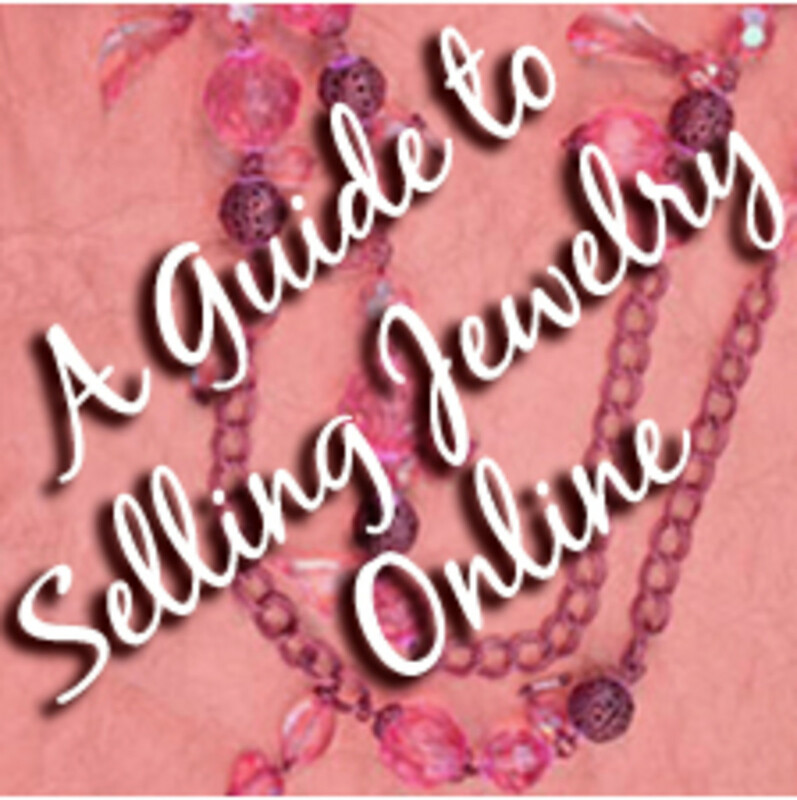 Some states require you to have certain license before selling online and off line. 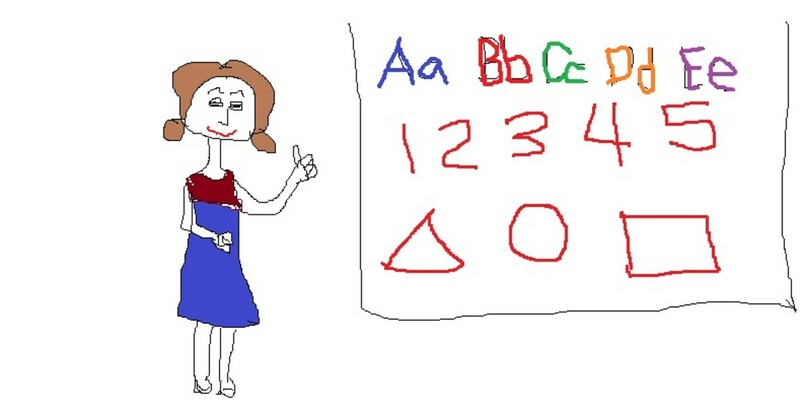 Get to know the law and what you can and can not do. Have fun selling but remember that this is a business that you want to profit from. If you are looking to buy some cheap, yet great, hair making accessorie tools, Ebay is a great place to find those items at a great price. Tools to make headbands can become very expensive overtime. Here is a list of different tools that you will be needing. 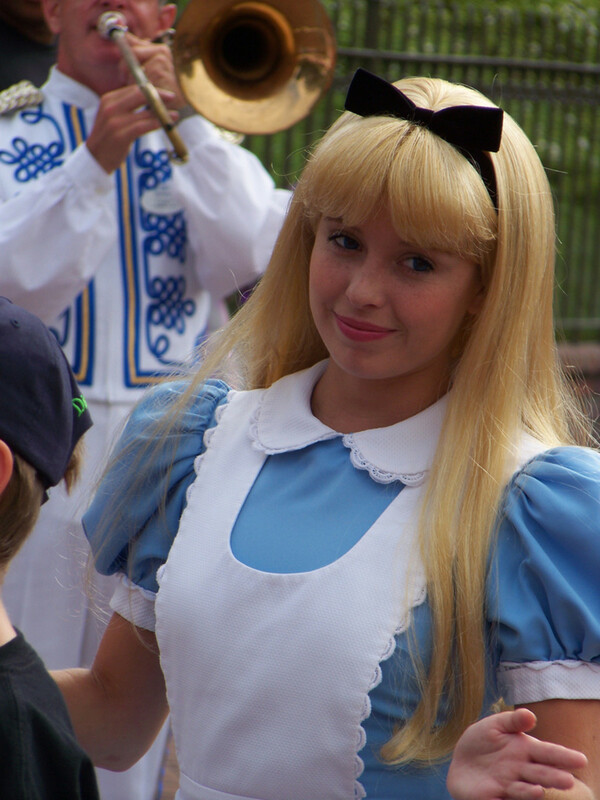 Ribbon. The best type of ribbon that I have found for woven headbands is grosgrain ribbon but I have also used silk and other material. 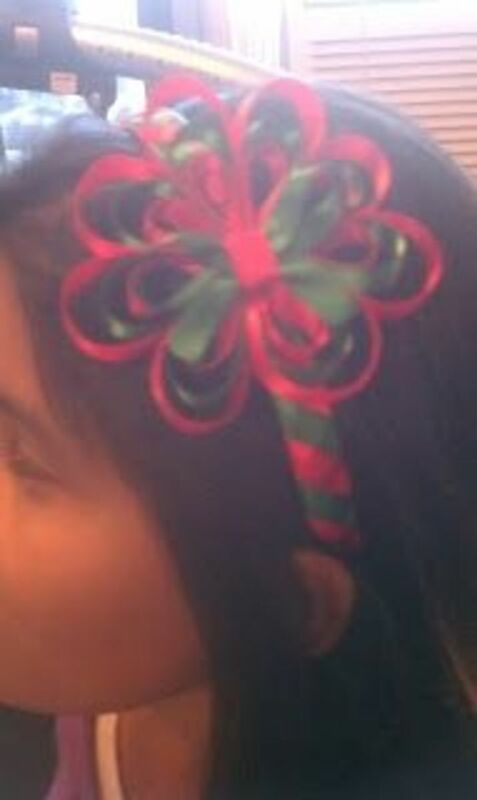 3/8 ribbon works best for the woven headband and I use larger sizes to make the bows for the headbands. Crochet needle if you are going to be crocheting. Any embellishments that you would like to place on your headband.